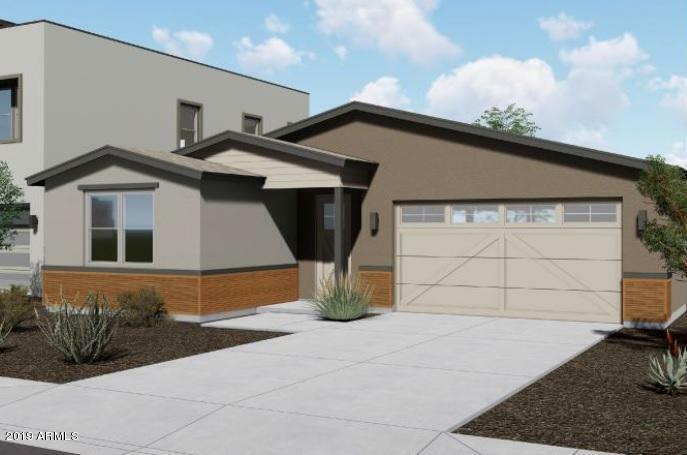 New Construction starting soon and ready to be delivered 4th Quarter 2019! 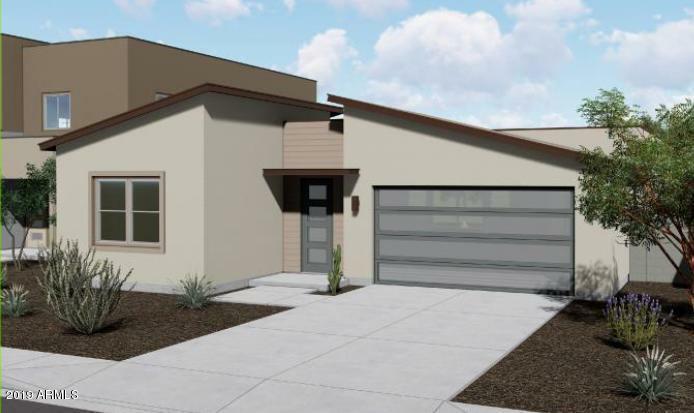 Great new floor plan from builder over 1700 square foot single story home, 3 bedroom with den or convert the den to a 4th bedroom. Great room concept with 9ft ceilings. New build Home Warranty Included! 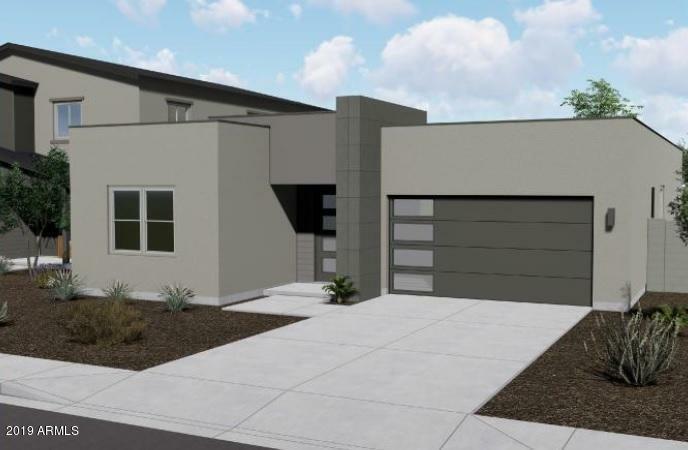 Minutes from PHX/Sky Harbor, Camelback Mtn, freeways, restaurants, shopping & nightlife of Arcadia, Biltmore & Scottsdale. ! Base price listing.